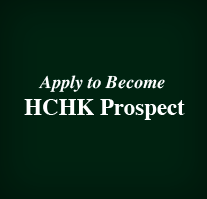 The Harvard Club of Hong Kong (HCHK) takes pride in serving our alumni community in Hong Kong. We closed the year in 2016 having organized and hosted more than 35 events, including Inter-University Mixers, Lectures/Talks by Harvard Professors, HAA Networking Events, as well as Social, Cultural, Family and Community Engagement Activities. 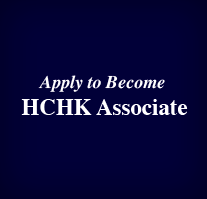 You can also view the activities we have organized to date at http://www.harvardhk.org/main/events. If you are not a member, we hope you will consider joining the Club and encourage your fellow Harvard alumni to do the same. You can become a Patron or Lifetime Member by paying a one-off fee and enjoy enrollment priority at lower rates on most events while saving time to renew your membership regularly. 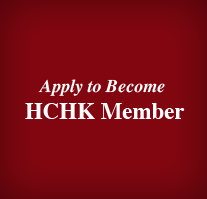 Please click (http://www.harvardhk.org/main/membership) to select the option that is most suitable for you. For all other enquiries, please contact events@harvardhk.org. We wish you a prosperous Year of the Rooster, and we look forward to hearing from you and hope to see you at the next Harvard Club event!